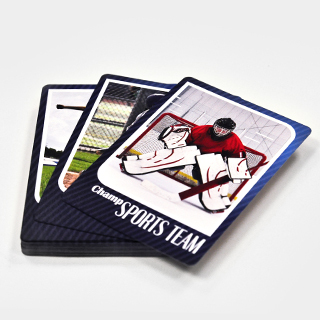 Do you have a school, college or university sports team that you are part of? 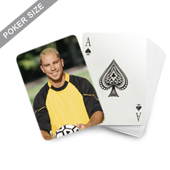 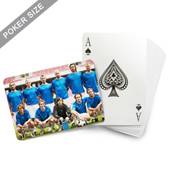 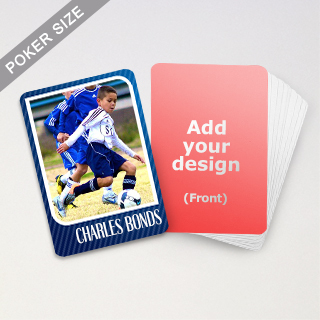 Why not create a deck of custom sports cards with photo and information of each player on different cards. 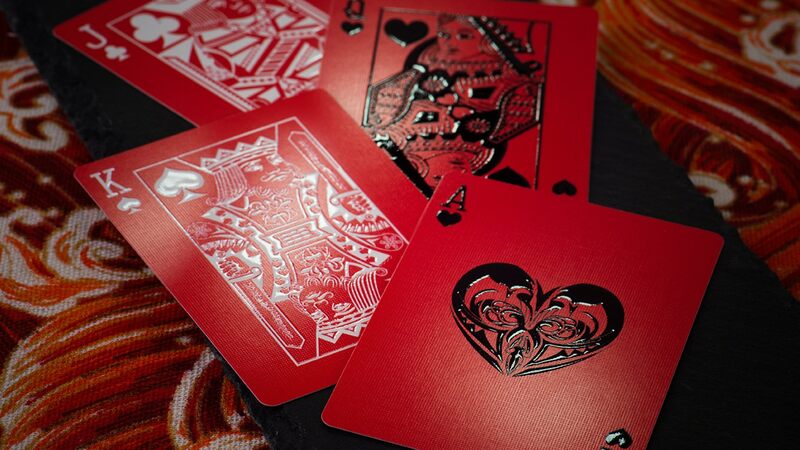 Our decks can range from as few to as many cards as you wish with a range of manufacturing techniques to choose from. 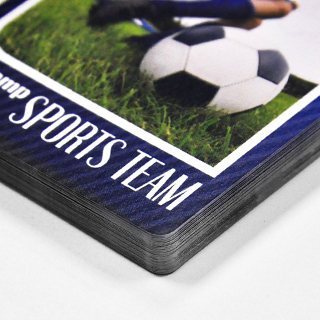 We also have a number of sports cards templates for you to choose from. 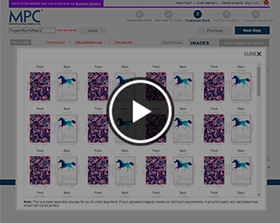 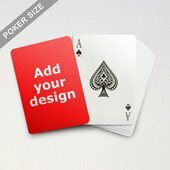 If these templates don't suit your taste then upload your own designs and preview them online. 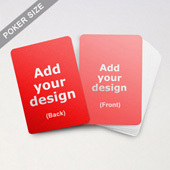 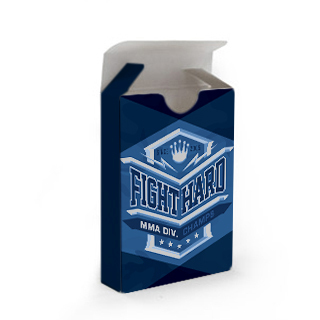 Customizable on both front and abck of each card and starting from very low prices.